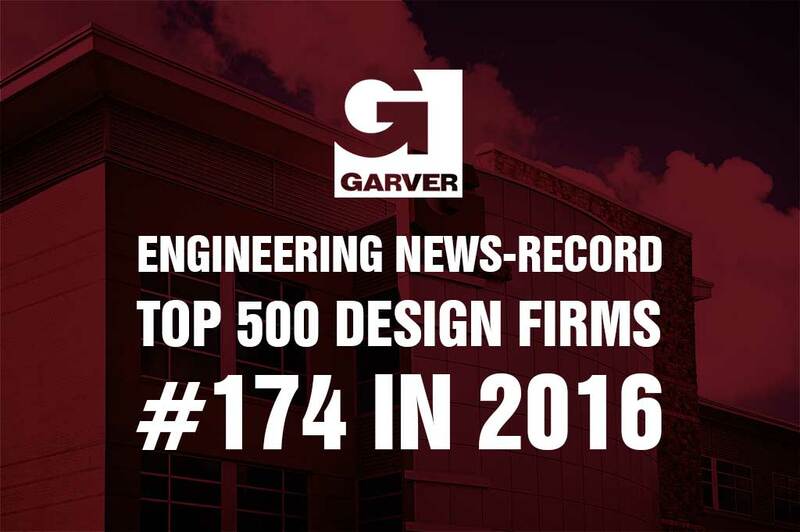 Garver moved up 18 spots on Engineering News-Record's annual list of the Top 500 Design Firms nationwide. The publication ranks companies on the list according to revenue for design services performed in 2015. 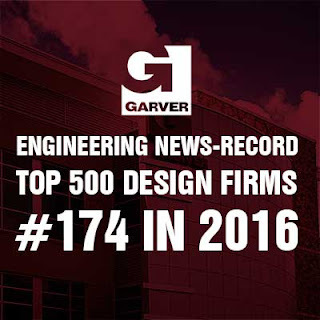 Garver is listed at #174, up from #192 last year, marking the company's highest ranking to date.